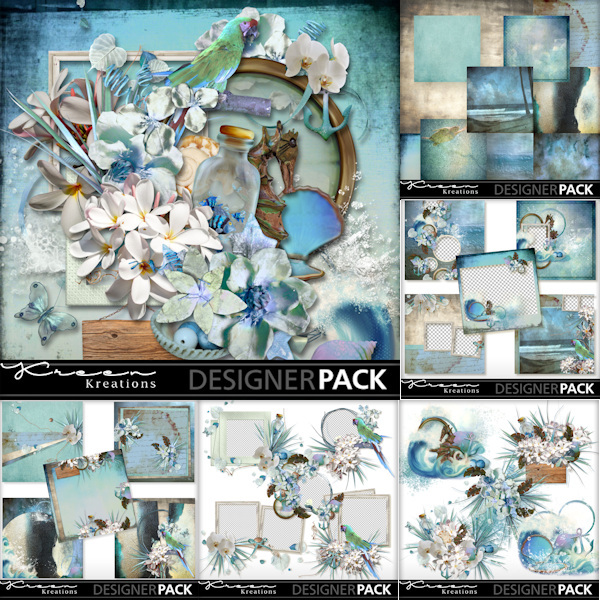 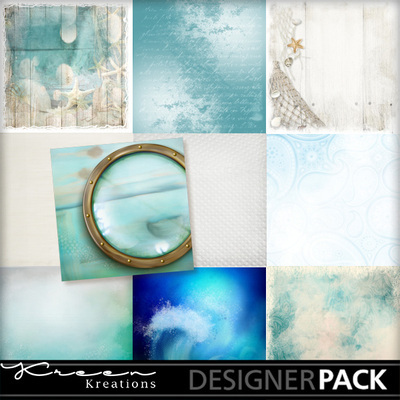 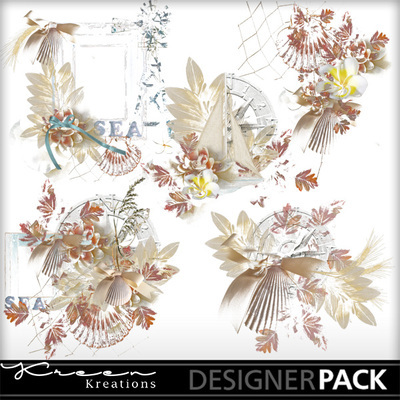 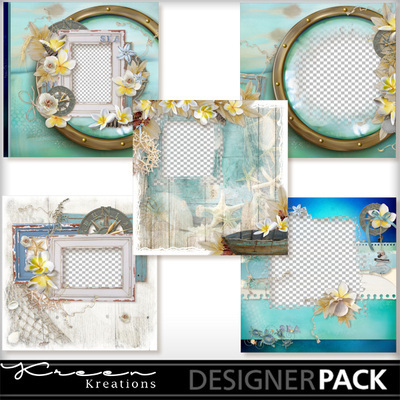 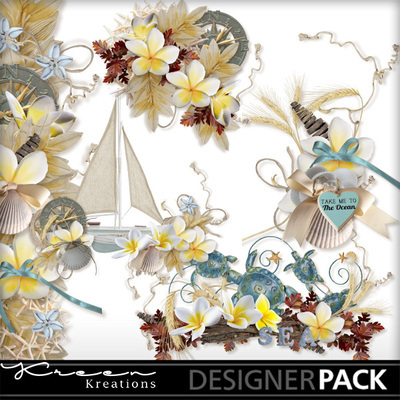 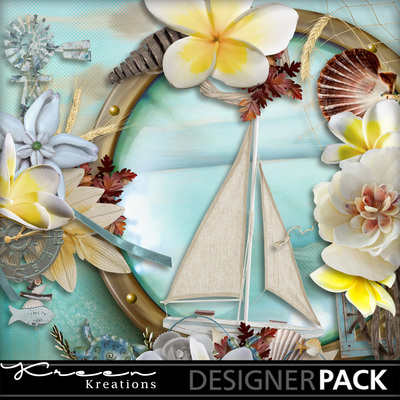 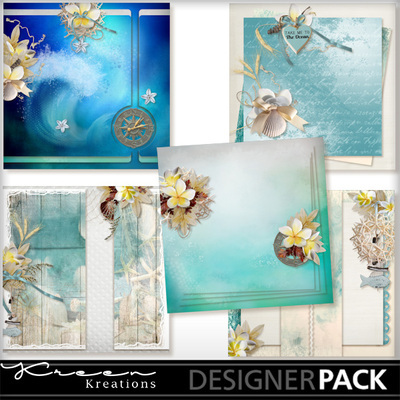 This pack contains the complete collection "Sea & Sun" by Kreen Kreations inspired by my island: Reunion The mini kit "My Island" contains 10 papers, 32 elements 1 package of embellishments: 5 articles to easily create beautiful pages 1 pack of clusters: 5 elements to quickly and easily create beautiful pages 1 package of Stacked: 5 papers to quickly and easily create beautiful pages 1 Album pack: 5 Quick Pages to quickly and easily create beautiful pages 1 pack of accents: 5 accents (colored brush) to quickly and easily create beautiful pages Information about this product: Documents in .jpg format 3600 x 3600, 300dpi. 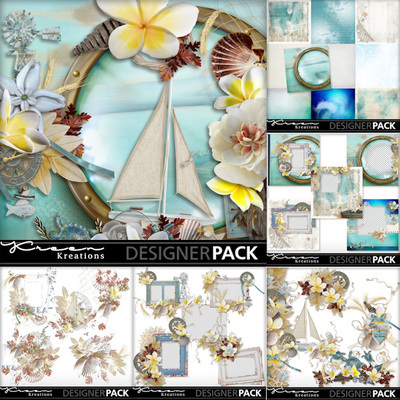 Items are saved as .png files at 300dpi. 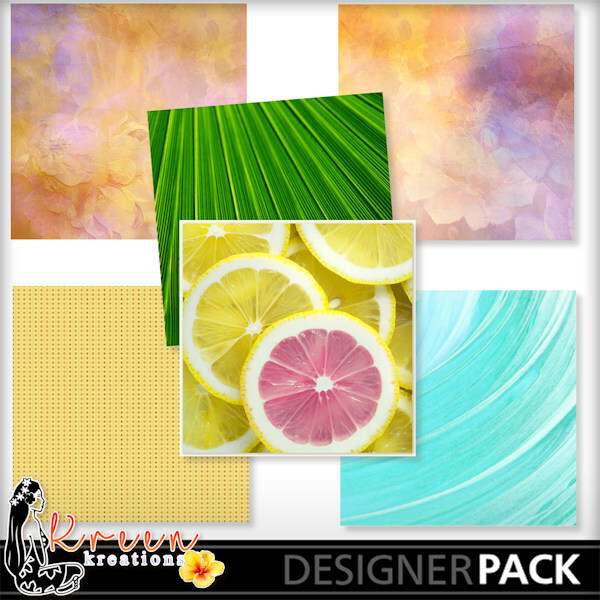 File type : Downloadable, .zip file TOU: This product is reserved for personal use. 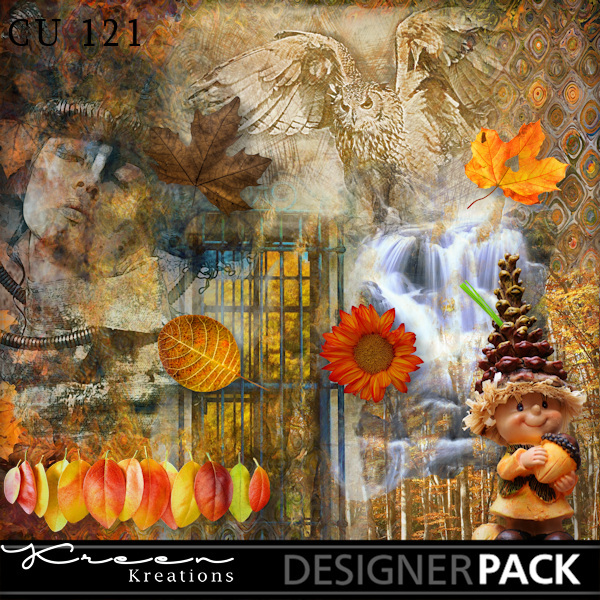 Remember to consult the TOU.